The Scorpions have postponed and rescheduled their current tour of Germany on doctor’s orders following word that singer Klaus Meine has come down with a viral infection. The band cut short a concert in Hamburg on Monday just 30 minutes into the performance as Meine struggled to deliver through the medical issue. "Sorry to all our fans,” says the singer. “Thanks for your understanding. Hope we can make up for the concerts soon." 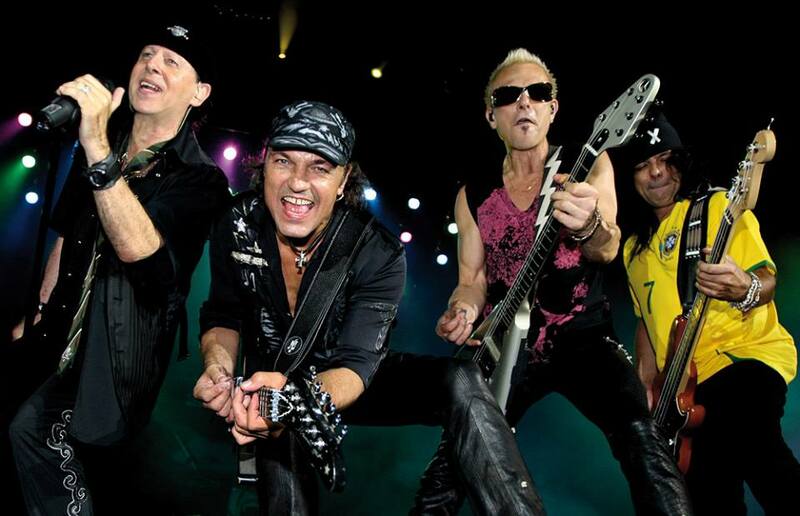 The Scorpions have announced new dates for the rescheduled concerts in five cities – including the shortened Hamburg gig – as they continue their 50th anniversary tour. Tickets purchased will remain valid or can be returned to the ticket offices for full refund. The Scorpions will play their second Las Vegas residency this spring. “Blacked Out In Vegas” is a five-night run in May at The Joint at Hard Rock Hotel & Casino, where they’ll be joined by special guests Queensryche.